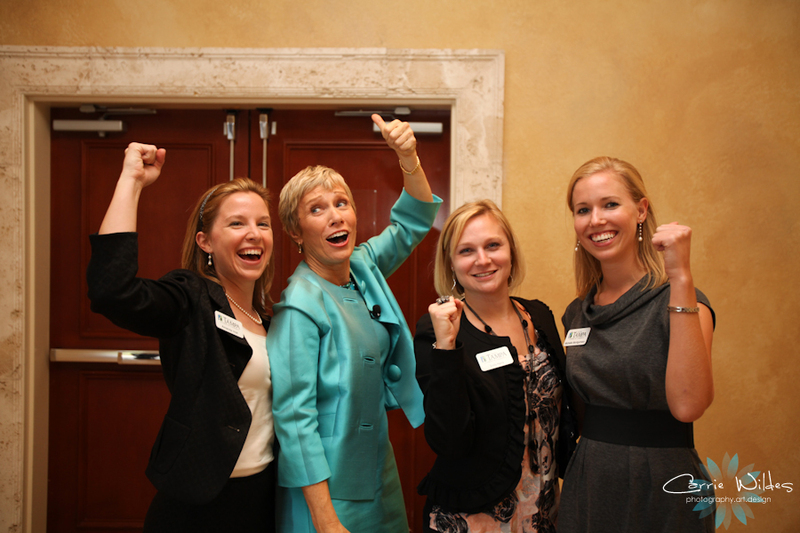 One of my favorite fall events is the annual Women of Influence Luncheon hosted by the Tampa Chamber. This year's guest speaker was Barbara Corcoran, who you may recognize from the show Shark Tank or from her real-estate segments on the Today Show. It's so great to meet people who are so successful, down to earth, and hilarious! 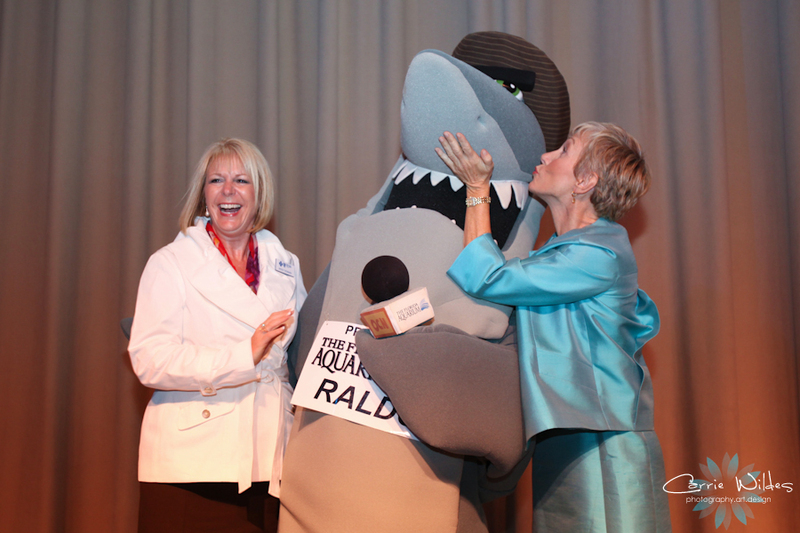 Special guest Raldo from the Florida Aquarium was there, along with over 700 attendees at Ala Carte Pavillion to celebrate women in business.